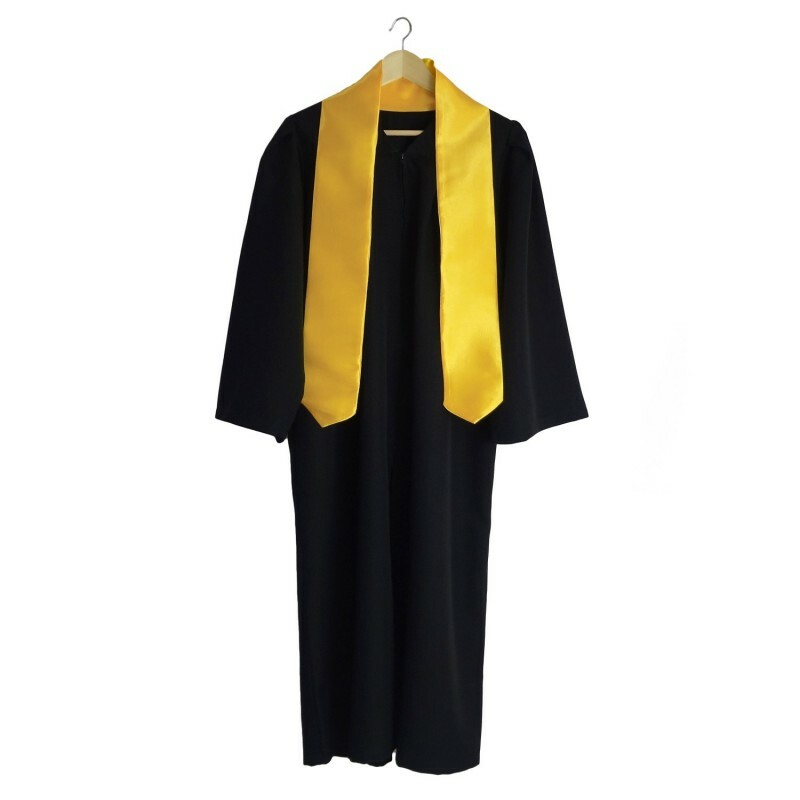 Feel the real atmosphere of graduation. 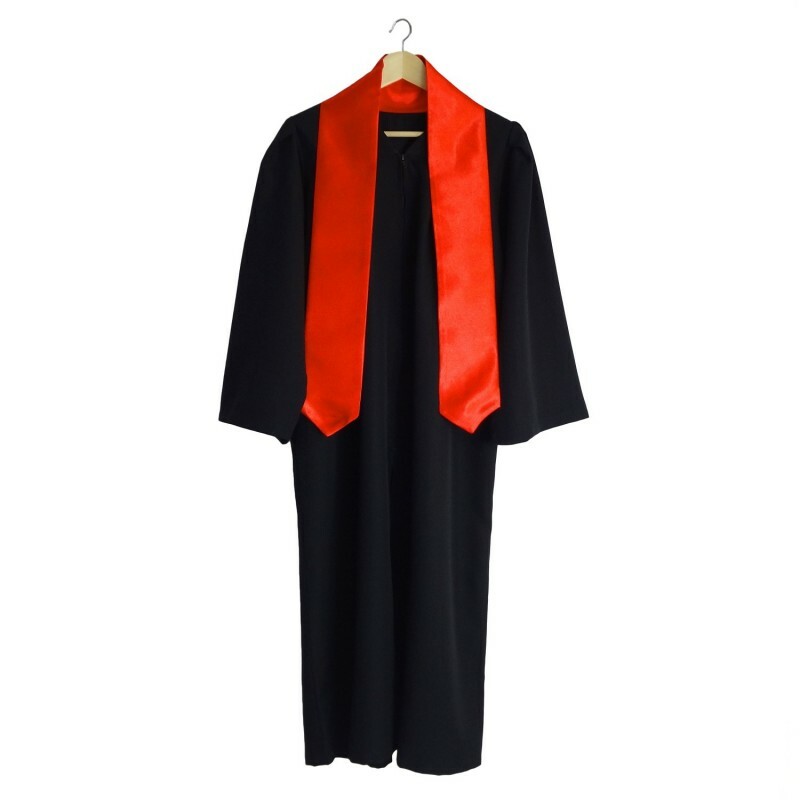 The graduation ceremony needs cap and gown with a colored stole. 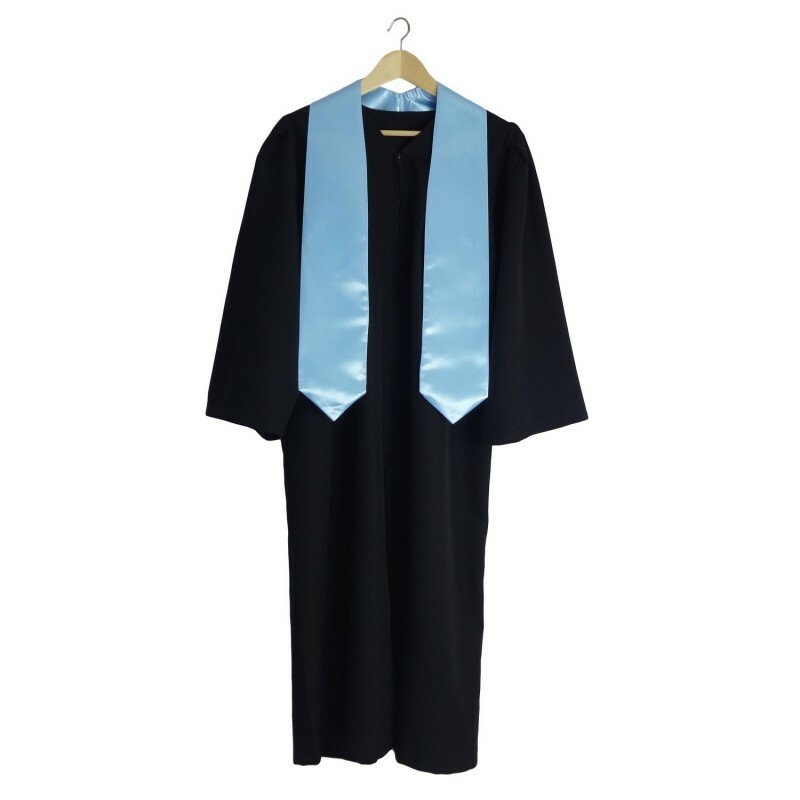 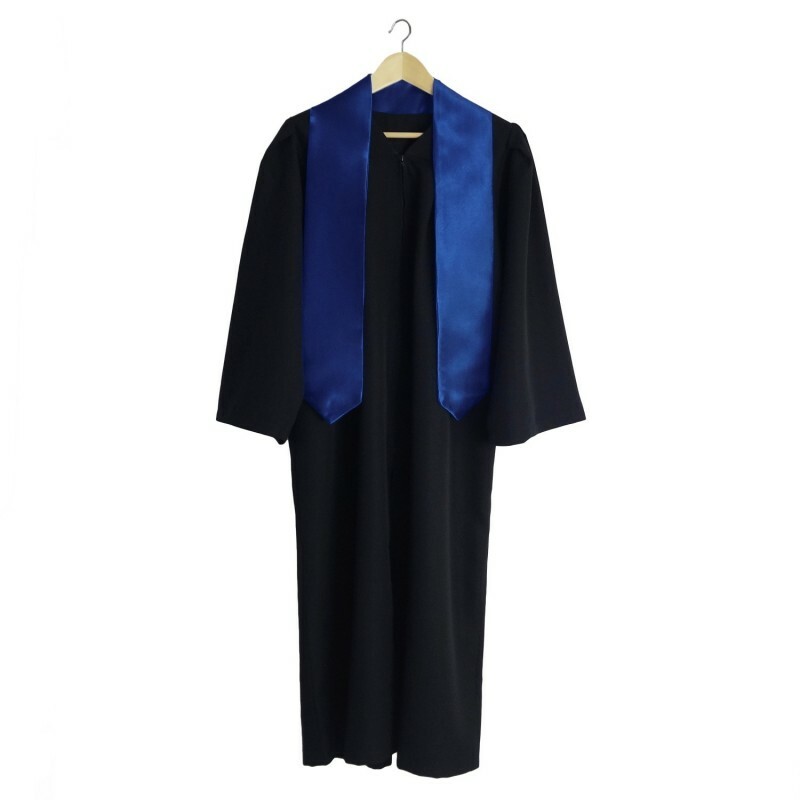 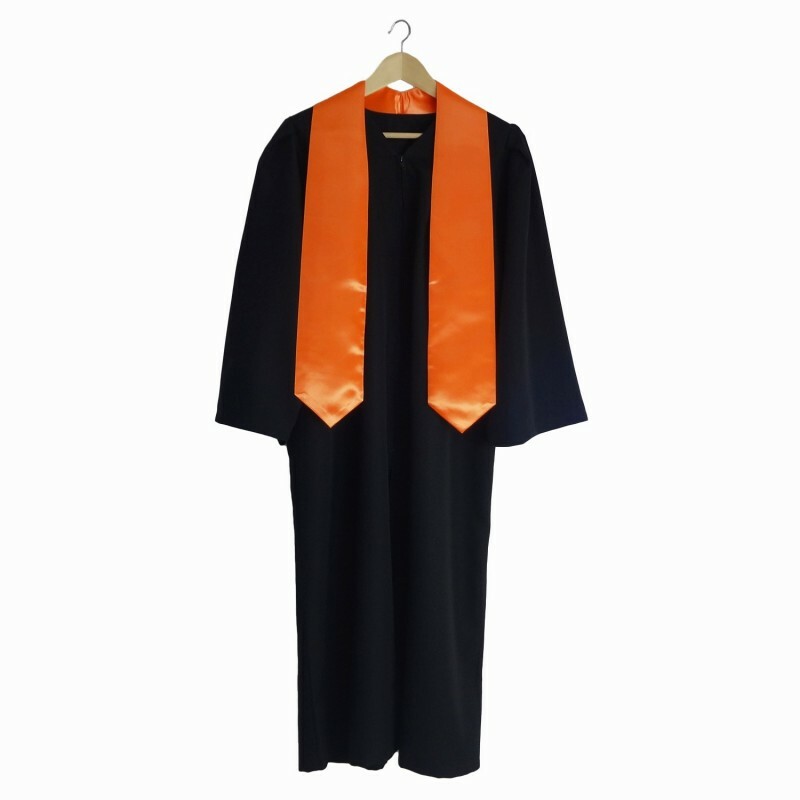 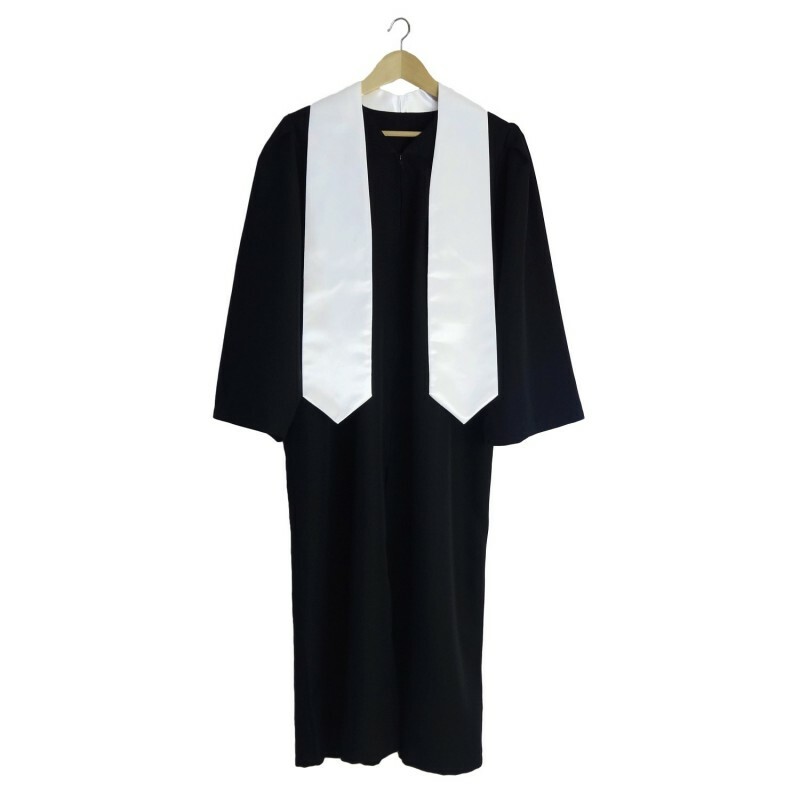 Graduation gown - let your students or your loved ones complete the studies in the spirit of global tradition of graduation gowns! 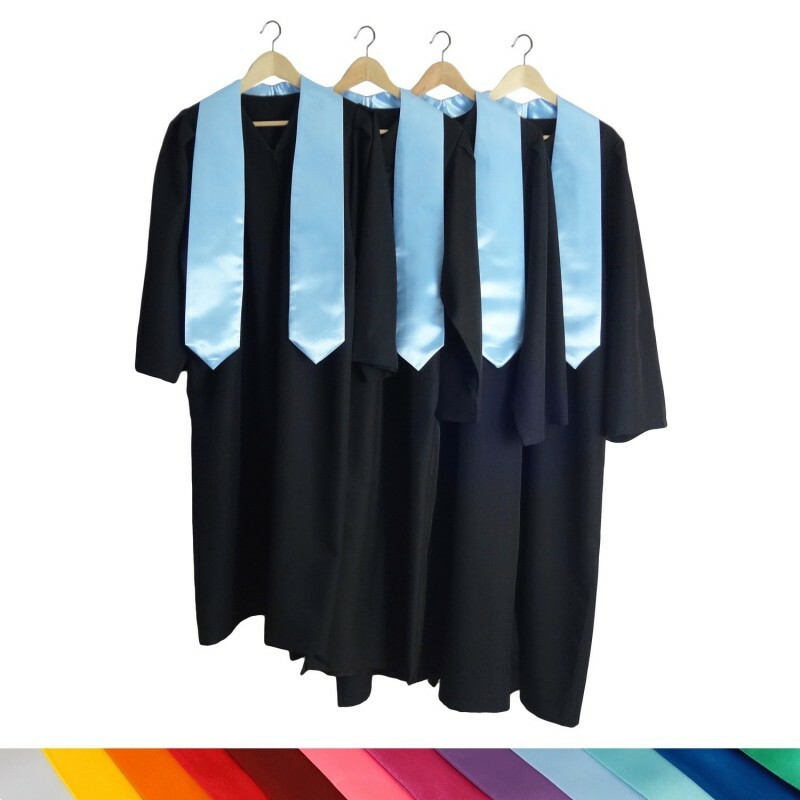 Colored stole is part of the gown, which brightens it up and you can so match colors with our graduation cap, colored tassel and embroidery on the cap. 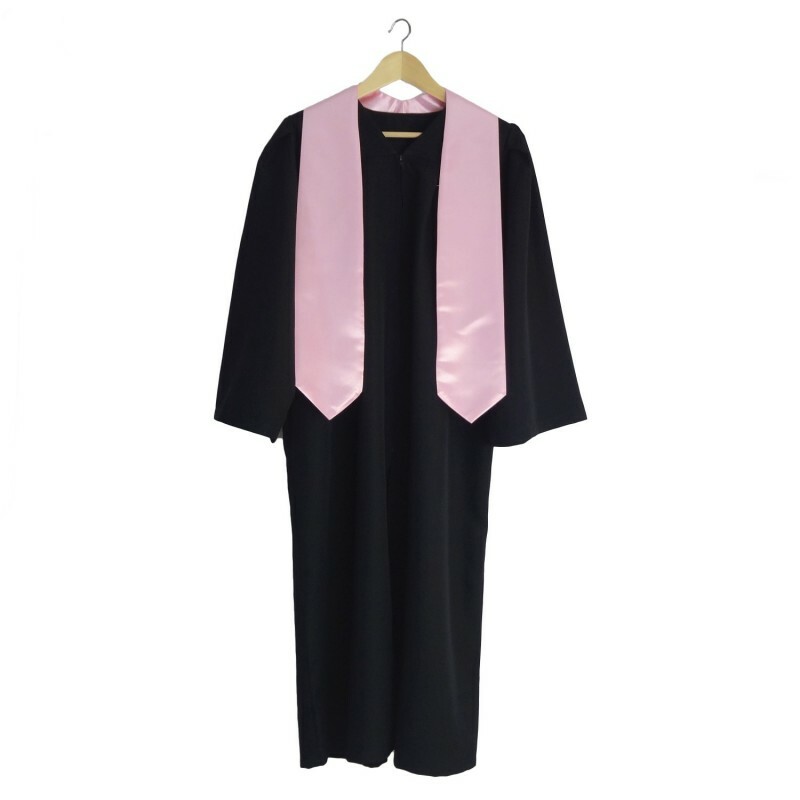 Closing of the gown is solved by tiny black zipper. For a surcharge, we can make an embroiderery on the gown with the logo of your school, business, or any other motive according to your wishes. 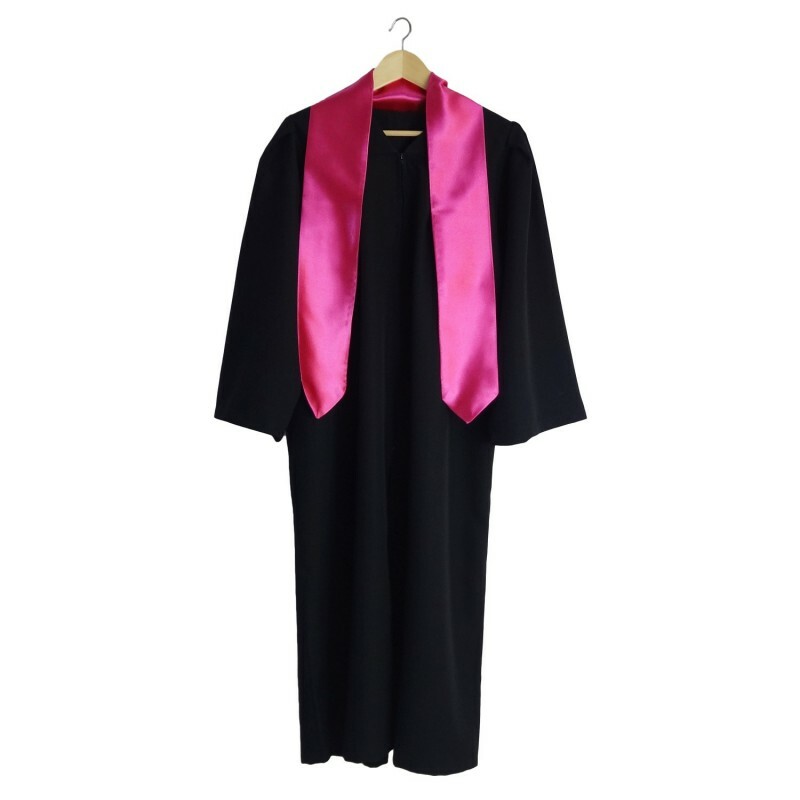 Each embroidery is unique and therefore the price is determined individually. 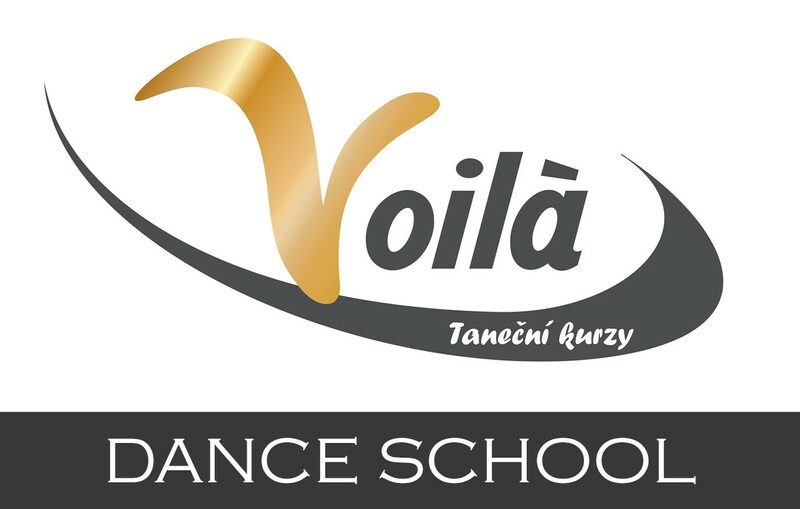 Do not hesitate to contact us with your proposal via email info@darekkpromoci.cz. 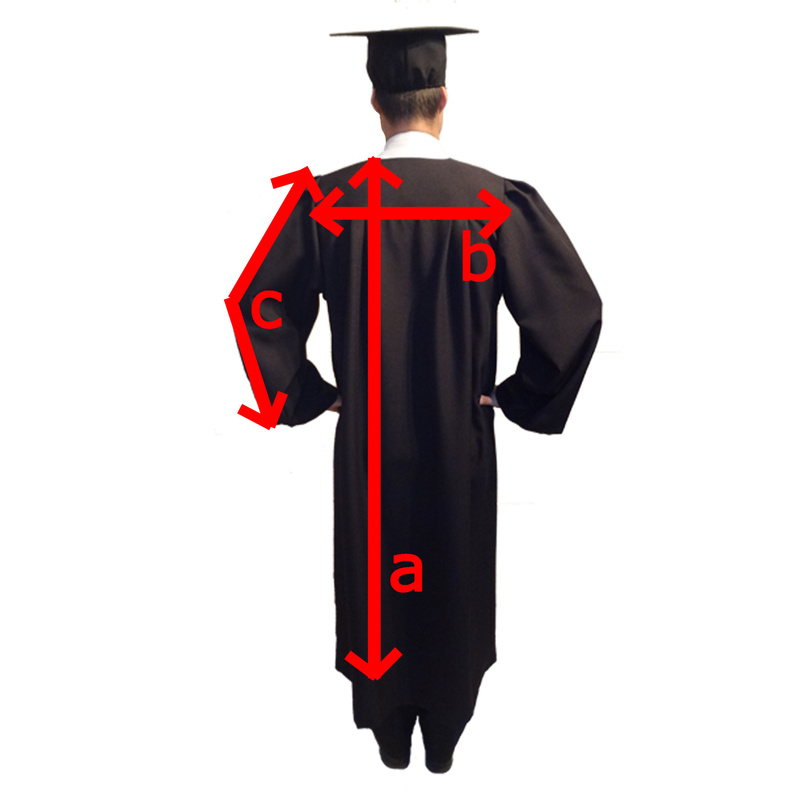 Another way how to decorate the gown is to use the ironing foil. 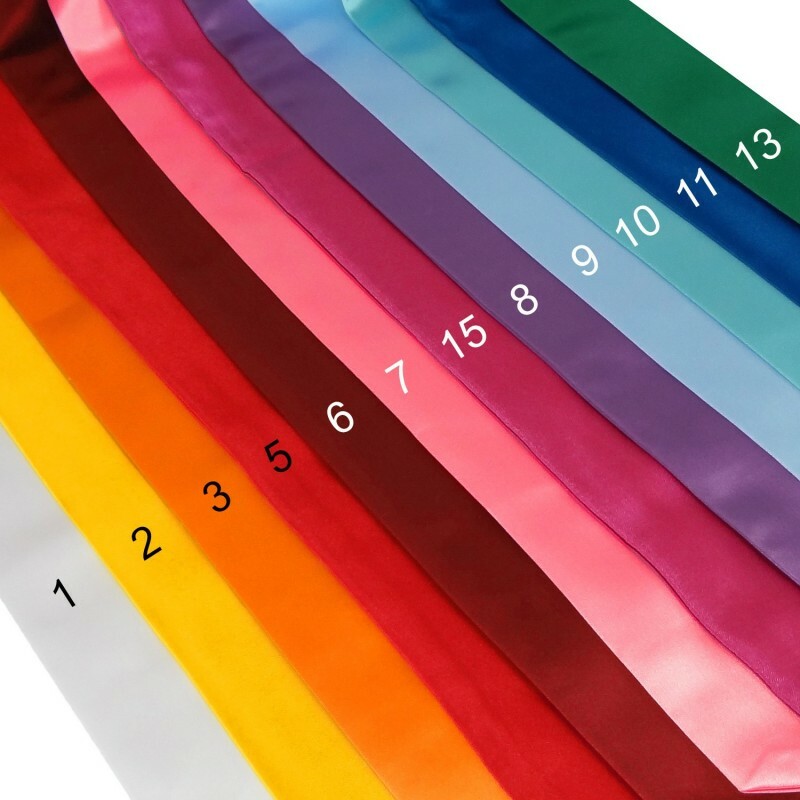 We can use it to create an inscription, a logo, a picture in different colors, including a glittering foil. 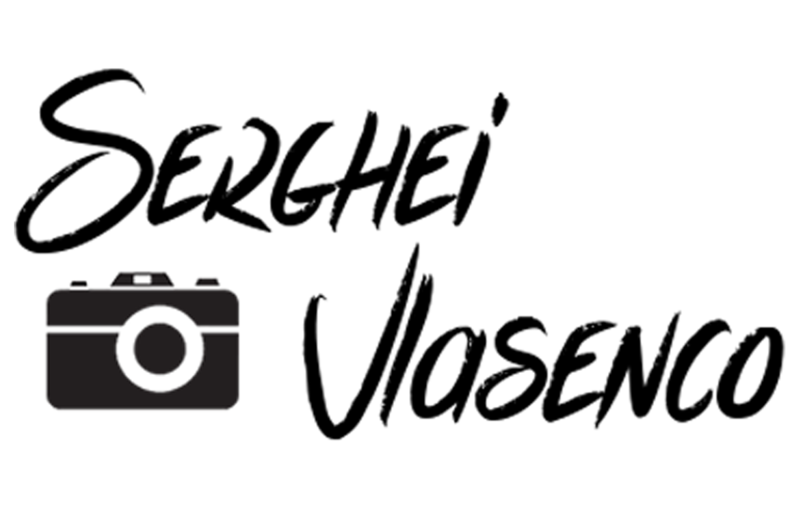 Please quote the price calculation and graphic design at info@darekkpromoci.cz.